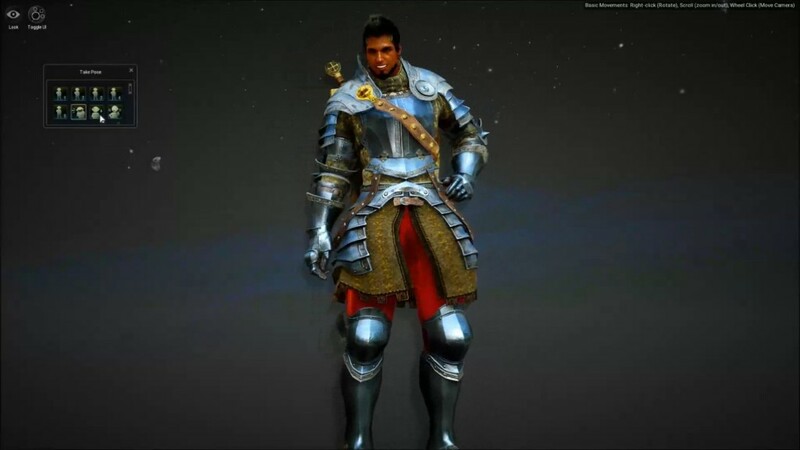 Missed last week’s Black Desert alpha key giveaways? Wish you could be part of this coming Sunday’s tests? Well you have one last shot at it! Read below for details. 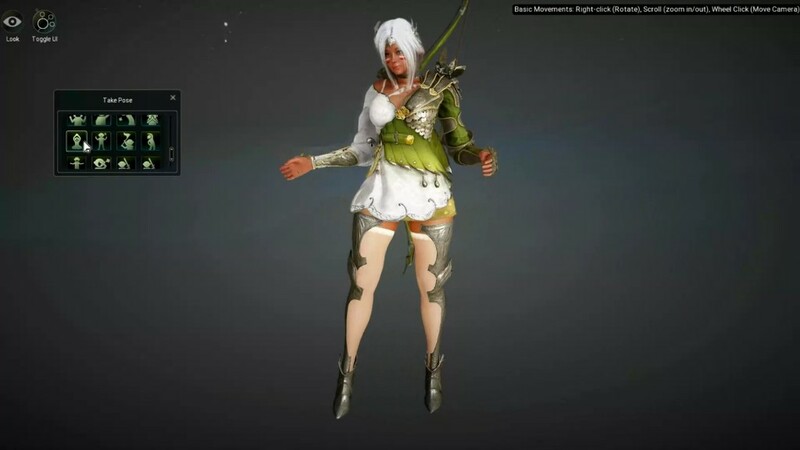 Black Desert Online (BDO) is an open world action MMORPG with next generation visuals and skilled based combat that will rejuvenate the genre. 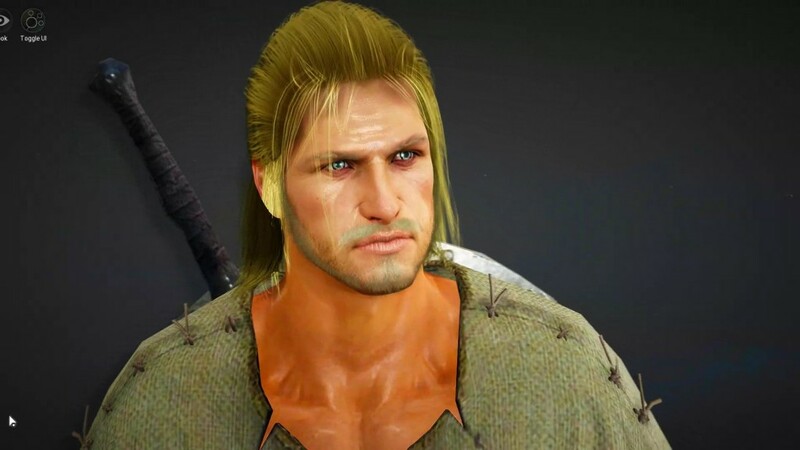 Black Desert Online has the best and most in-depth character customization feature of any game that is currently on the market which allows for unprecedented detailed character creation. Its intuitive controls, beautifully designed world and extensive lore will excite both newcomers and veterans of MMO games and action RPG’s in general. 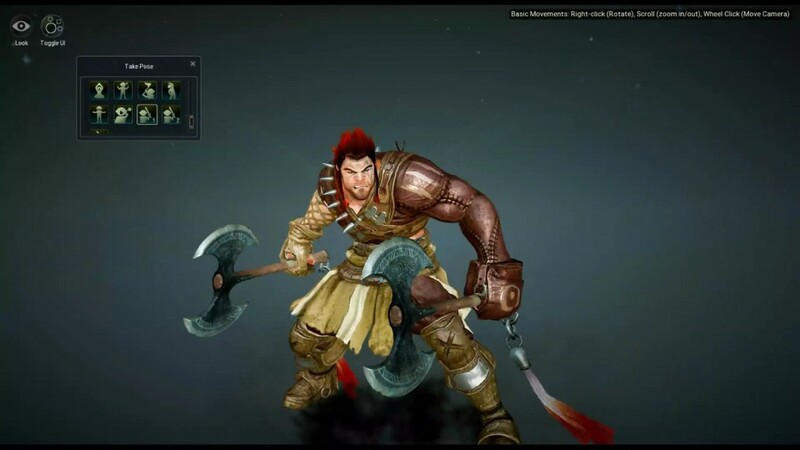 Black Desert Online will be released in early 2016 and will not be free to play or employ a subscription model. Instead players will buy the game once and can buy vanity items in-game to allow for further customization. Initially the game will be localized in English, French and German. Pricing details will be revealed soon. Want to win a key? Check out our staff character creations below, and then vote on our forums to enter for a chance to win! Our staff drew numbers and were randomly throw into one of the four classes available. Here’s the results of their handywork. Visit our official raffle page here. Vote on your favorite character design from our Gfycat selection, or check them in action in JamesBl0nde’s showcase video! 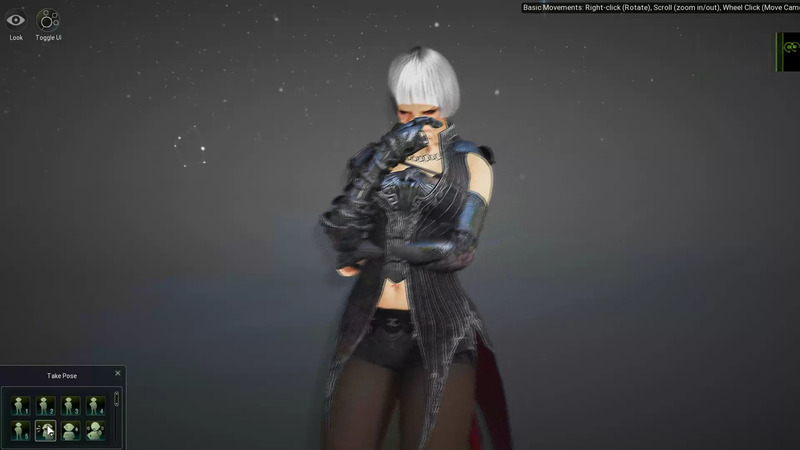 On end of day Friday we’ll select 10 entries to award the Black Desert Alpha codes too for Sunday’s test! OnRPG and MMOHut recap their day two experiences at E3 2012.